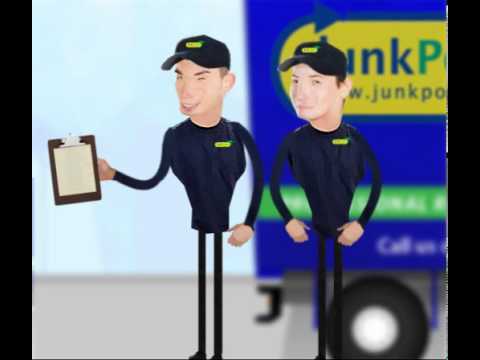 Junkporters is the UK's junk removal specialist. We will collect your old sofa and any other unwanted furniture from anywhere in the UK and take it away for reuse, recycling or disposal at a licensed disposal facility. We collect the sofas from inside or outside your property. If you are able to put your furniture outside beforehand, you do not need to be at home when we collect. We take away the sofa and dispose of it in an environmentally safe manner. Never cut the fire safety labels off the sofa and keep all the original cushions for the sofa. If you cannot be present when we collect and need to leave the sofa outside, cover it to protect it from the rain. If you are planning to get rid of a 3 piece suite, do it all at once. Reuse enterprises are more likely to accept a full suite than a single item.